There are several reasons why the apps keep crashing or freezing. The app can become unresponsive or it may crash if it is not up to date. Many apps work a lot better if you have a strong Internet connection. Also, if you do not have enough free storage space on your Android, the apps won’t be able to run properly. 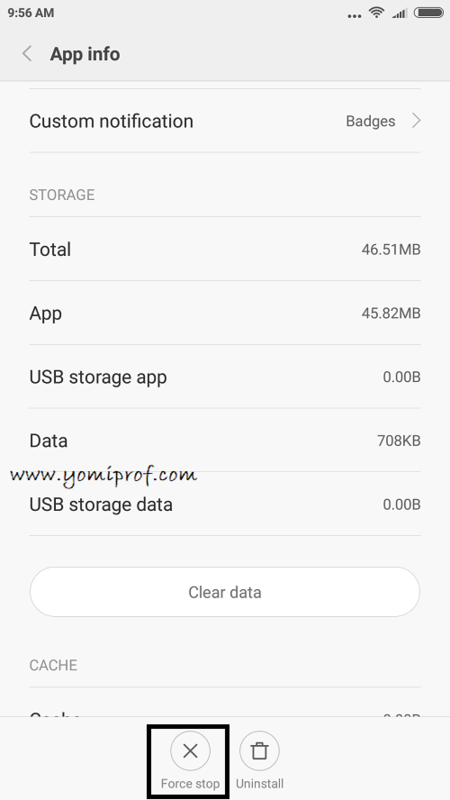 It is very important to clear the app’s cache and data once in a while especially for the apps you use frequently. Android automatically manages the memory that apps use. But to completely shut down an app, including any background services that it may be using:Open your device’s Settings app . How do I fix system UI not responding happening frequently in Gionee A1? And the issue of messages being sent to an Indian number at regular intervals which makes me lose airtime as quick as I recharge them. 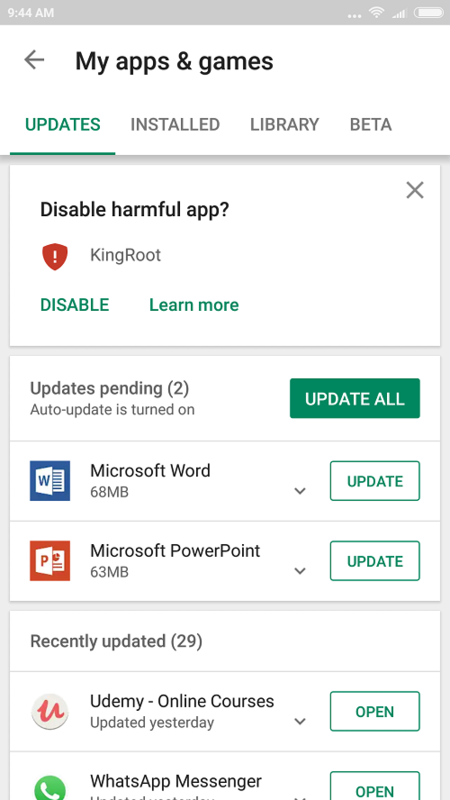 I can’t uninstall the bloatware responsible for the phone ain’t rooted, and it’s Android 7, can’t root it. WARNING: Use caution when undertaking this process. One wrong selection can wipe your phone. 2. Hold the volume DOWN and power button until the recovery menu appears (). 3. Press volume down until the word Recovery is highlighted, then press the power button to reboot into recovery. 5. Using the DOWN key, navigate until you have ‘wipe cache partition’ highlighted. Press the power button to erase the system cache. Once the cache is cleared, use the volume DOWN button to navigate to reboot to bootloader, and press the power button. Your device should reboot back to the original menu. Using the volume down button highlight REBOOT and press the power button. Your device should now reboot into Android with a cleaned system cache and a much improved OS. SECONDLY, Your number sending sms to an indian Number. I’ll suggest you change your package to another package e.g From Glo Jollof to Glo Yakata plan. it should fix it. Alternatively, some third party apps on your devices are the one sending anonymous sms to your Indian friends. Sometimes when I’m trying to install an app and it refuses to install, I just go to the cleanup app on my phone and after a cleanup, the app installs. plz a friend gave me a phone (Kindly) it’s a new product. it has 2gb ram and 16gb inbuilt storage. Now I have an SD card. but the phone keeps saying insufficient storage free up some space. I have tried moving most apps to the SD card but it’s not working. Pls what do I do? plz a friend gave me a phone (Kimfly i4) it’s a new product. it has 2gb ram and 16gb inbuilt storage. Now I have an SD card. but the phone keeps saying insufficient storage free up some space.